Vintage poster printing has always been one of my favorites. It has that something that can take you back in time, when you can see how people used to live or think. It is a great way to learn something about the people that lived before you; hence you can compare it to the present. Vintage posters for example – whether they are about movies, music, events or traveling they always have something inspiring and fun about them. 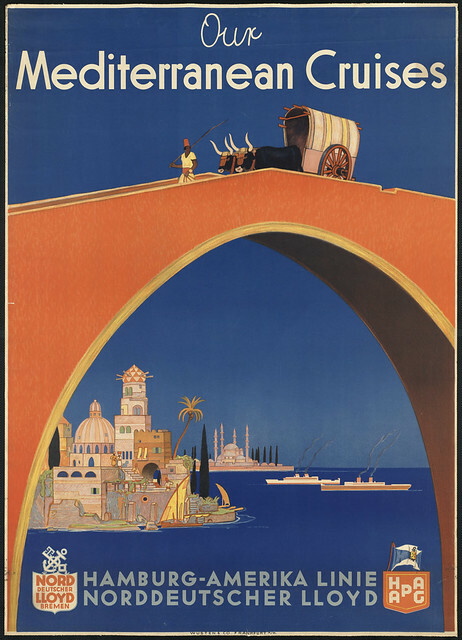 I mostly enjoy seeing vintage travel posters. These are so colorful and destinations are represented in a different kind of way – not as commercial as these days. Check out this series of vintage posters. Hope you will find them as inspiring as I did!